what are the Safety features of the VR608.01 tiger IGS? Heat and chemical resistant outsole to 300ª. 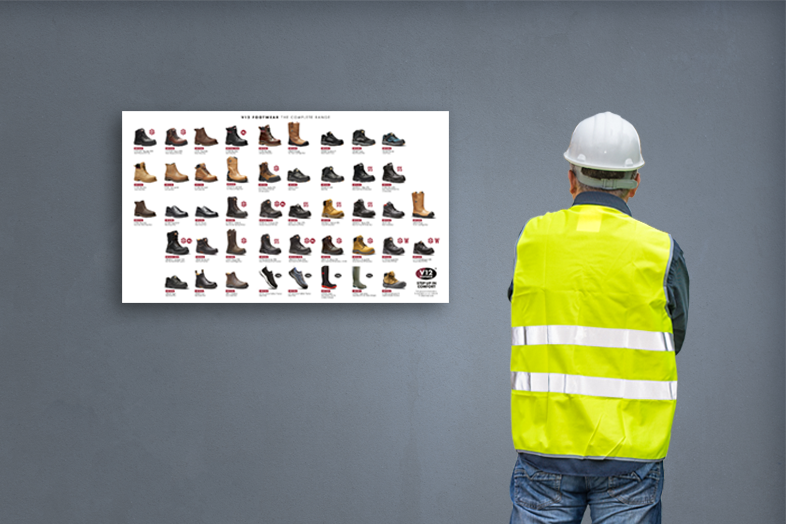 What other features are built into this new black safety shoe? Tiger complements our Bison boot as one of the most slip resistant and comfortable uniform shoes available. Metal-free, the shoe features a composite toecap, a penetration resistant midsole and is fully lined with moisture-wicking material. The shoe benefits from the innovative IGS rubber sole unit, ensuring superb grip on all surfaces and increased cushioning underfoot. 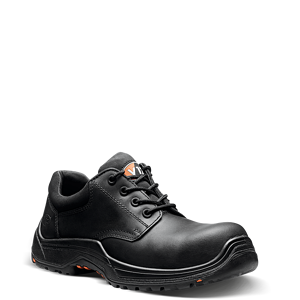 We have also worked hard to make this an incredibly comfortable black safety shoe. We have developed a brand new extreme comfort shape to create the footwear around; and buried a shock-absorbing heel pod within the sole, reducing impact on your knees and back. 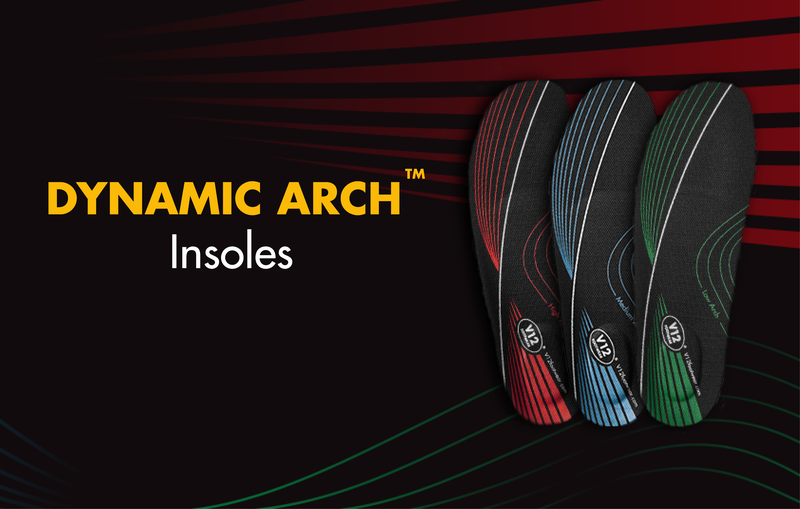 We have also included our new Energyse insole within each shoe. This high quality PU insole has a unique heel pump to channel air around the foot, reducing heat buildup. With rebound foam, the insole provides full foot cushioning and shock resistance. But the biggest feature has got to be the new sole - your only contact with the ground and your best control to prevent slipping over in the workplace. 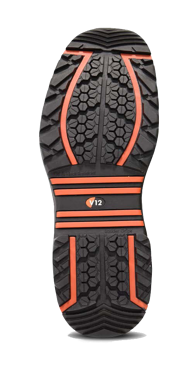 Inspired by car technology and made from highly durable rubber, the IGS features a unique hexagonal tread ensuring superior traction, ladder grips offering advanced levels of safety and a re-designed heel strike pad to deliver exceptional water dispersal. Falling from height is the biggest killer in our wearers industries. 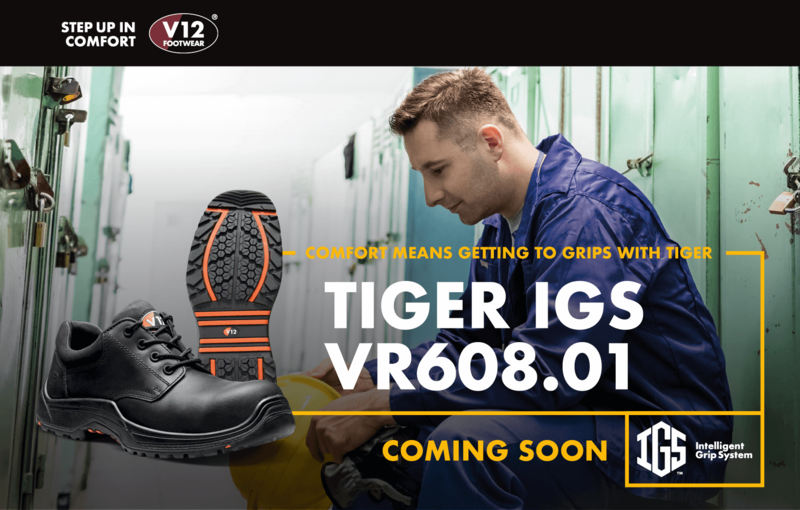 Above and beyond safety boot requirements, the VR608.01 Tiger IGS has four strong, deep ladder grips and a well-defined heel to keep you sturdy and firm footed while climbing or descending ladders, and ultimately help prevent falls from height. These ladder grips are the first in the industry to meet the firefighter standard EN15090:2012. What's more, to protect you from aquaplaning, we have designed the heel strike of this metal-free black safety boot at 7ª, the angle at which most slips occur. 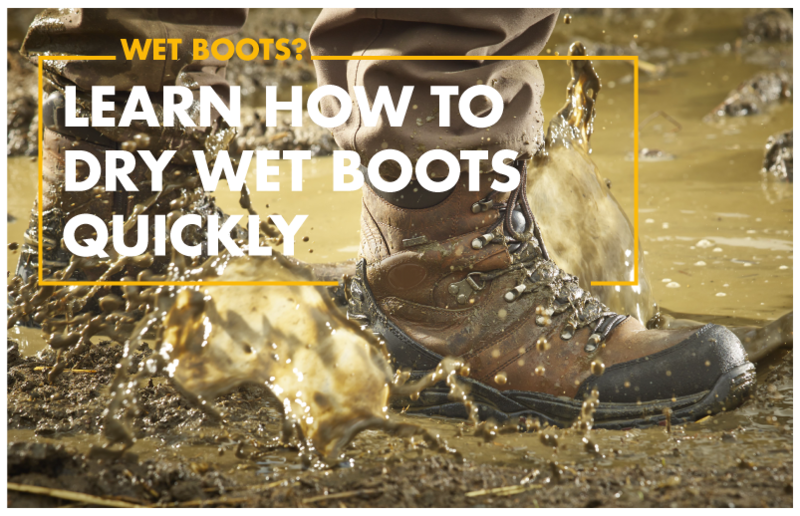 Five angled splines provide increased contact with the ground, effortlessly cutting through water and dirt on every step, keeping you firm footed when you need it most. Most multi-purpose safety boots boast a 2 Star GRIP Rating at very best. With the Tiger Shoe's IGS sole, we can now offer a 4 Star GRIP Rating - the only multi-use sole that can offer such comfort on the market.